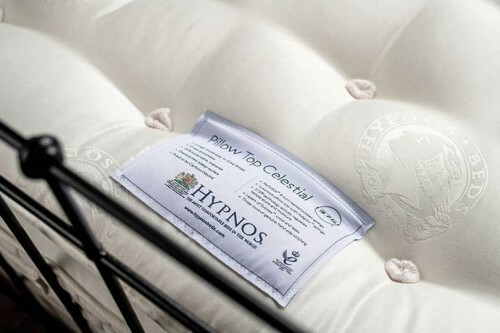 Hypnos Mattresses | Wrought Iron and Brass Bed Co. Here at the wrought iron and brass bed company, we appreciate the joys of a great nights sleep. Especially when it is in, one of our beautifully hand crafted iron beds. 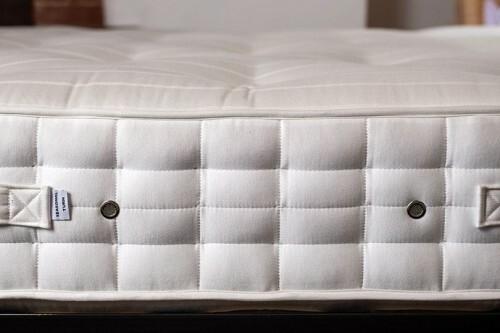 Now featuring 37.5® technology and Wool of New Zealand™ wool, we’re sure you’ll find the perfect mattress for you. Whether you’re looking for comfort, support of both. 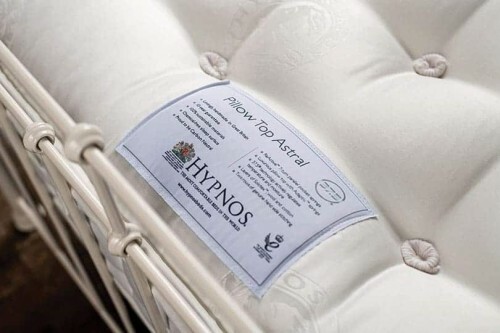 Our range of Hypnos mattresses feature natural fibres, soft sleeping surfaces and all come with a 10 year warranty. 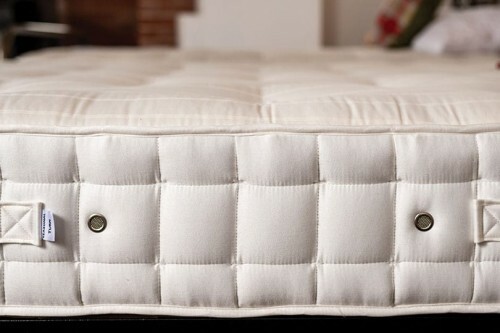 Finding it hard to choose the right mattress? 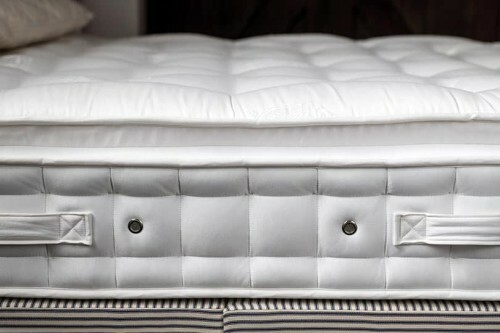 Why not call our showroom on 01485 542516 and we can guide you through choosing the perfect mattress for you. Here at the wrought iron and brass bed company, we understand the importance of sleep. 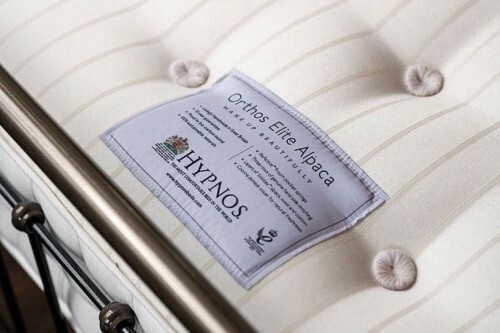 That is why, we are delighted to bring a new range of Hypnos mattresses to our collection. 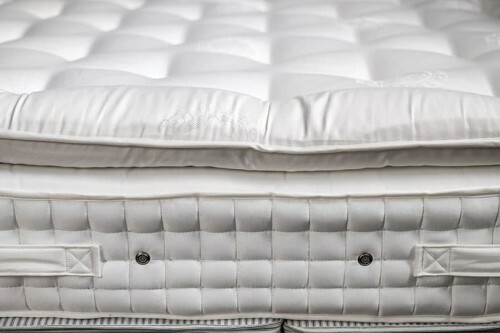 Featuring 37.5® technology, our new range of luxurious Pillow Top mattresses. 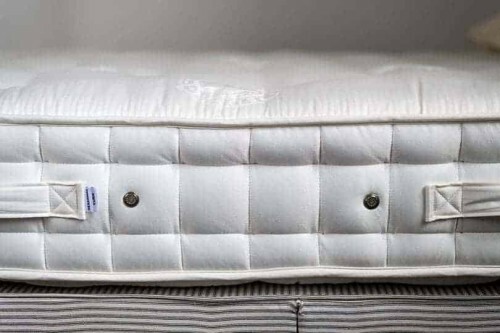 Are designed to keep your wrought iron beds, micro climate at the perfect sleep level, so you can benefit from the perfect night sleep. Continuously adapting to your body’s sleep cycle temperature, this innovative technology helps create, a deeper and longer sleep. Making sure you wake feeling well rested and ready for the day ahead. 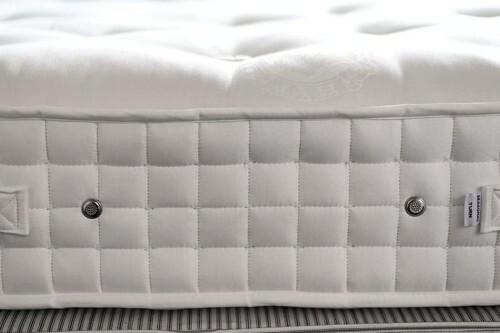 37.5® technology can be found in our Astral and Celestial Pillow Top Mattresses. Natural comfort traced back to the farm. Filled with heat regulating properties and the naturally able to wick away moisture. 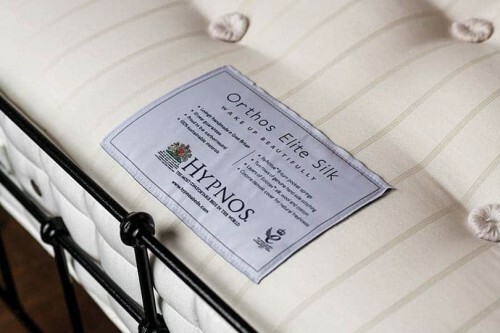 Hypnos has teamed up with Wools of New Zealand™, to bring more sustainable comfort to their range of natural comfort mattresses. 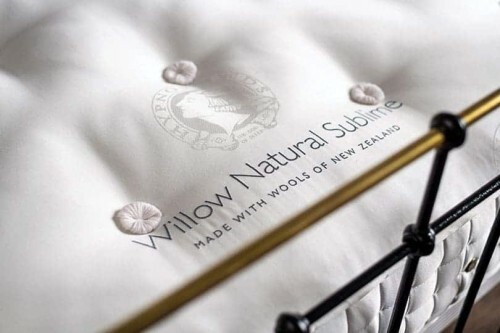 Audited for animal welfare, quality and land management, Wools of New Zealand™ offer 100% full traceability. Meaning they know exactly which farm and family, their wool has come from. Like us at the wrought iron and brass bed company, Hypnos is also a family company and being able to source direct form the farm. Meaning they can support a generation of farmers, for many years to come. 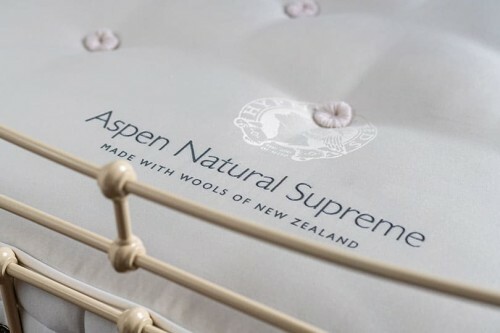 Wools of New Zealand™ wool can be found in our Natural Comfort Aspen and Willow pocket sprung mattresses.